2018 has kicked off on an exciting note as China’s leading eCommerce titans Alibaba and JD.com set up shop in France. Mobile solutions LiketoKnow.it and iDeal flaunt some big numbers as Ayurveda makes its way to the US. Not just that, Shopify gave its affiliates new year goodies wrapped as new affiliate tools. Also, don’t forget to check out our resource of the month and get yourself a free .STORE domain! Read on. In a bid to bolster its presence in EU, China’s JD.com launches an office in Paris. China’s second-largest eCommerce company has opened an office in Paris to associate itself with French fashion, luxury, food, and wine brands. 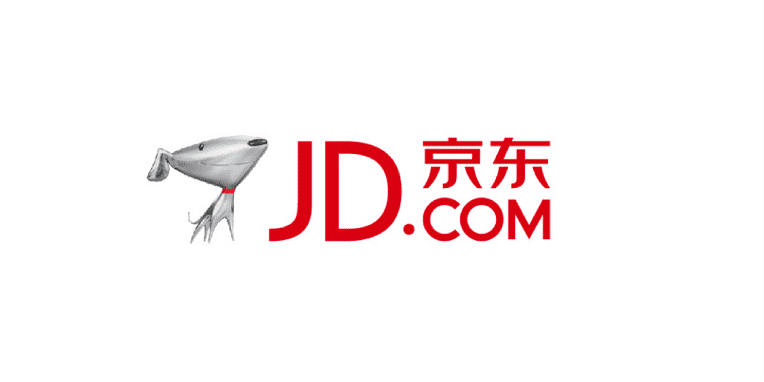 JD.com is also in process of opening a logistics hub to transport French products for its customers in China. Read more here. E-commerce giant Alibaba to setup a Logistics Center in France as it looks to increase the sale of French products across its tech platforms. 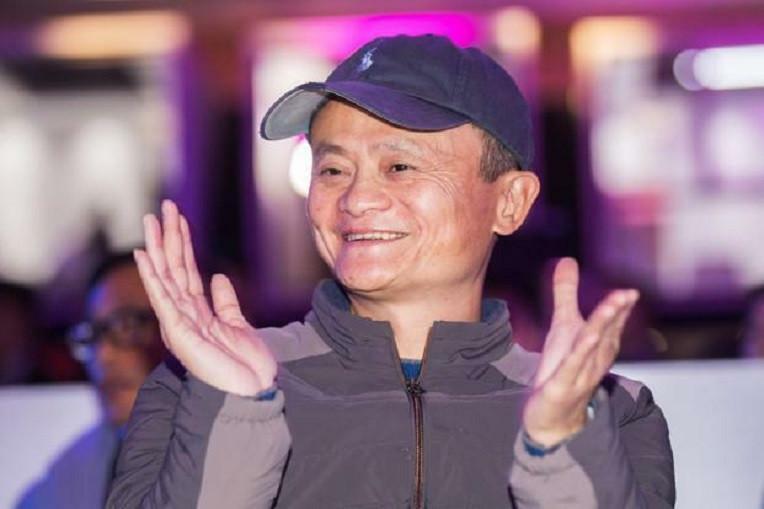 Jack Ma, CEO at Alibaba, talks with French president Emmanuel Macron to sign a memorandum of understanding as the Chinese eCommerce giant is looking for partners to establish logistics, payment and eCommerce solutions in France. Read more here. 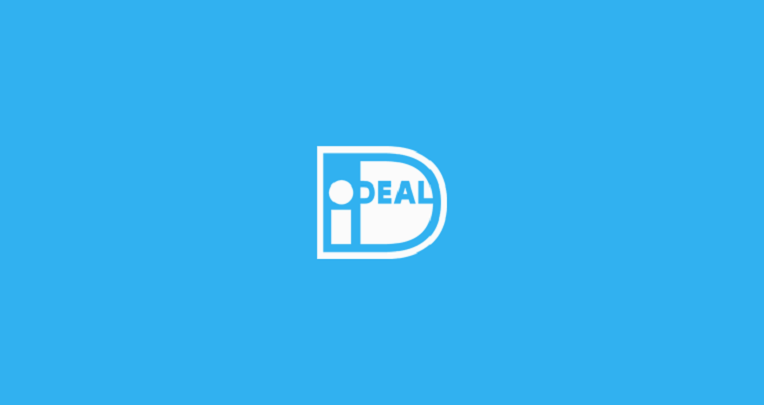 Online payment method, iDeal now enjoys a 57% market share in its home turf. Mobile banking apps make for more than half of all iDeal transactions. iDeal grew by over 33% in 2017, growing faster than the eCommerce industry of Netherlands that increased by 14% last year. Read more here. 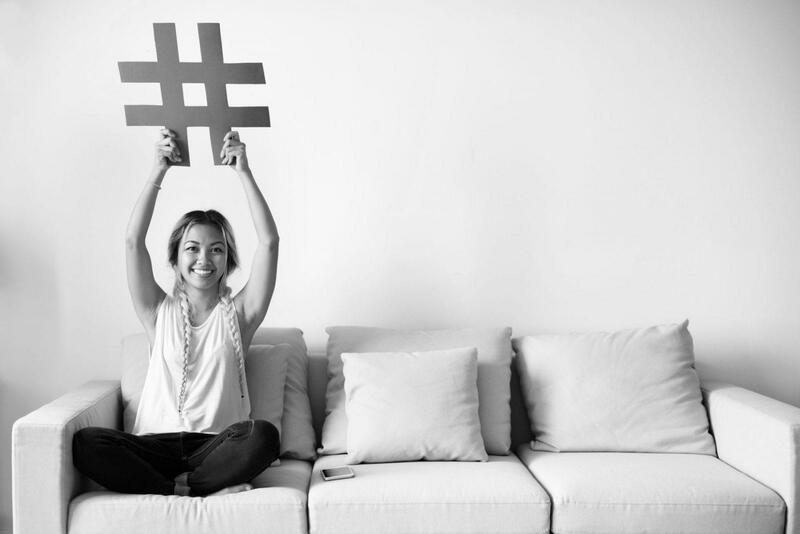 Influencer shopping app, LiketoKnow.it, captures 1 Million more users bringing their total users to 2.8 Million. 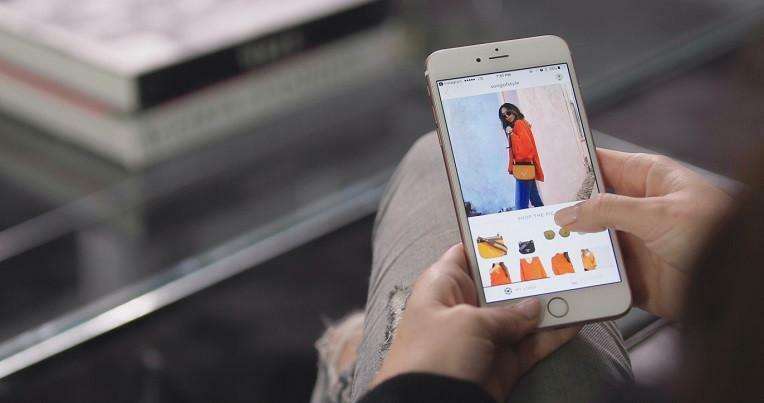 Developed by Dallas based rewardStyle, the app was launched on IOS nine months ago and last month on Android. LiketoKnow.it raked in close to 30% of their $1 billion sales at $300 million – 10x more than the $10 million from three years ago! Read more here. 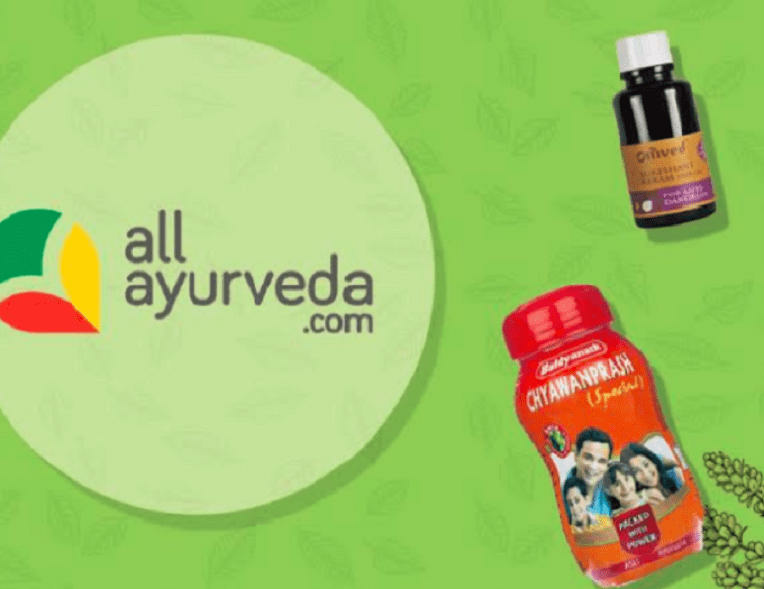 Equipped with a promising distribution channel, Baidyanath Group’s e-commerce venture, allAyurveda.com, is all set to enter the United States in a lucrative bid to take advantage of the increasing demand for ayurvedic products. Read more here. Shopify introduces new Affiliate Tools for their affiliates to measure the success of their marketing efforts. Shopify’s new affiliate tools enable monitoring performance of every campaign including tracking of conversions. Campaign links now include six new parameters to effectively gauge the performance of marketing initiatives. Read more here. 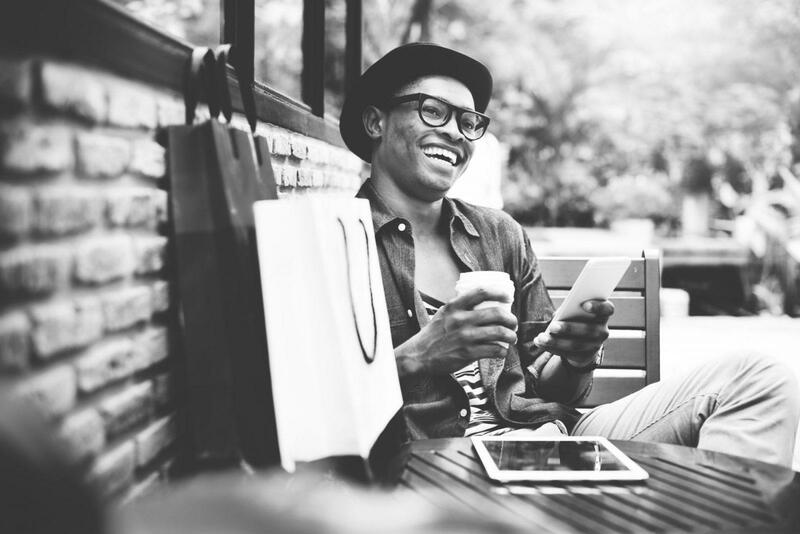 Resource of the month: Boutir for mobile eCommerce. 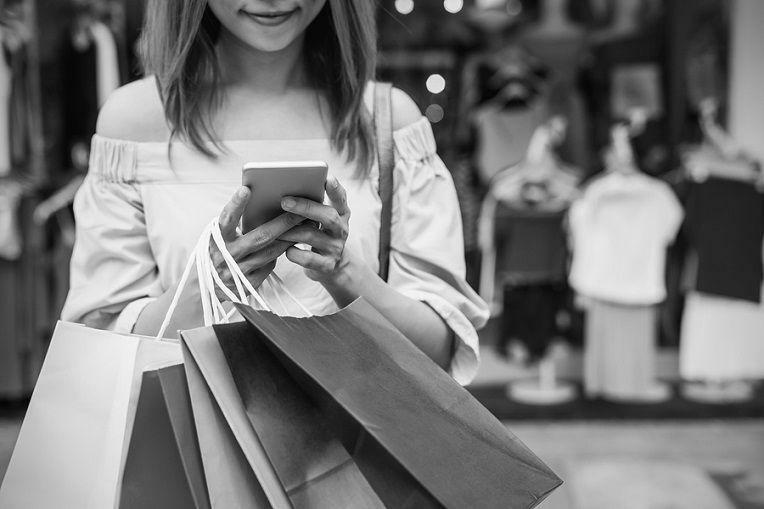 Boutir.STORE is a mobile-commerce platform dedicated to sellers who wish to setup an online store and evade expensive transaction costs & listing fees of major marketplaces. 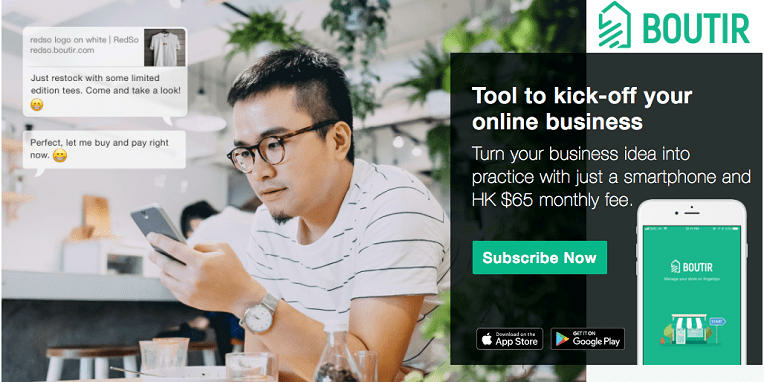 With a 3-minute setup time, Boutir makes for probably the fastest online store builder in the market. Also, get a free .STORE domain name on signing up for a Boutir store. 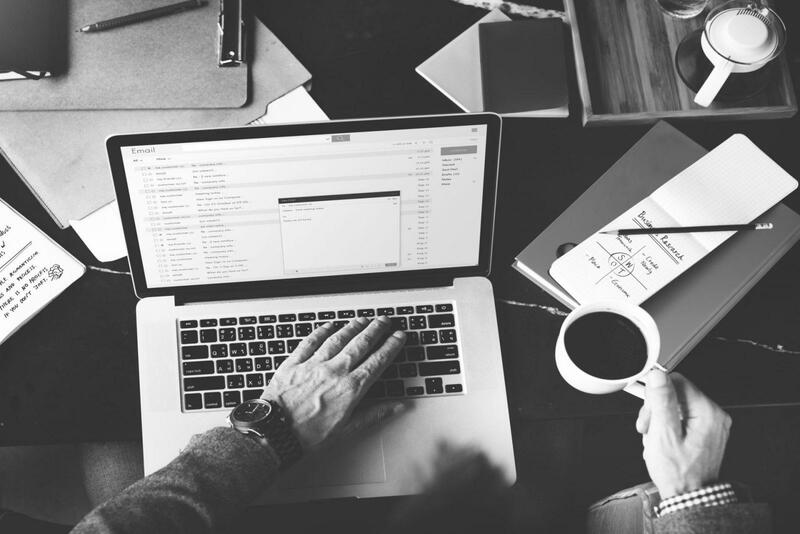 In case you missed it, have a look at our 2018 eCommerce marketing calendar here.